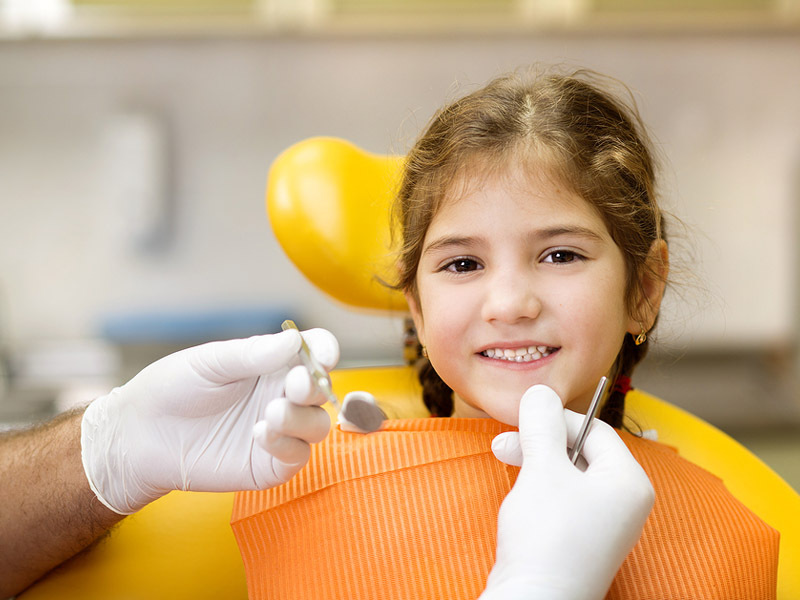 Is your child eligible for up to $1,000 value of dental care? We recommended children should receive their first dental check-up by aged 2 years of age. Our dental team can assist you to find out if your children can receive free dental care under the Medicare Child Dental Benefits Schedule. Please complete the form on the right and we will be in touch as soon as possible.